Available in 10mm, 12mm , 16mm & 20mm diameter. 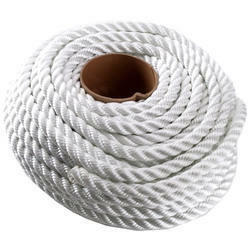 Owing to the expertise of our professionals, we have emerged as the foremost organization of an excellent quality array of Mountaineering Rope. 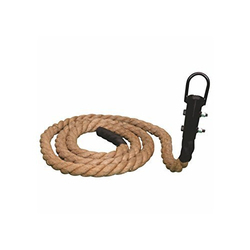 Heavy duty hemp rope to build upper arm and shoulder strength. dia. Ideal for P.E. program. Climbing is a seemingly dangerous sport, that a rope is almost always a loss to prevent unwanted accidents clout the form of fatal falls. Beamteam Safety Produts Pvt. Ltd.
Natural jute rope 20' length with hanging clump. KD Multicolor Cockatoo Professional Use Climbing Rope, Diameter 1.5"